It’s time to get the facts on renewable energy. Myth: High electricity prices are related to the influx of renewable energy technologies. Fact: The high cost of electricity has little to do with energy costs themselves, and are largely embedded in the service charges billed to consumers. In fact, the introduction of renewable energy technologies will ensure that in the long term, energy costs will stabilize. Myth: Ontarians are opposed to investment of renewable energy technologies. Fact: Public opinion polls show that Ontarians support the provincial government’s renewable energy shift, and are in favour of increased investment in renewable energy technologies. Myth: Renewable energy is an economic drag in Ontario. Fact: Investment in renewable energy technology has resulted in the creation of jobs, and has a positive economic impact for the province and the municipalities that host renewable energy sites. Since 2008, renewable energy projects have invested over $14 billion in Ontario’s economy. Myth: Ontario has so much electricity that it pays other jurisdictions to take the excess supply. Fact: As we move toward the implementation of the Climate Change Action Plan, there is a projected increase in energy demand and Ontario will need to meet this increase in a cost effective and carbon neutral way. Why Are My Hydro Bills So High? A large portion of one’s electricity bill is allocated to service fees and delivery charges.  These are the costs of delivering electricity from generating stations across the province to your home or business. This includes the costs to build and maintain the transmission and distribution lines, towers and poles, and operate provincial and local electricity systems. Dependence on conventional forms of energy drives these costs up, and adds to the total costs on your bill. Traditional sources of energy are open to extreme price volatility – commodity and carbon costs risks are growing – so the long-term cost-stability of electricity rates from wind farms provide important protection for consumers.